Fall 2015 – ISM4420 – Business Analytics. Section U01. It is a new offering for the Analytics track. I designed the course syllabus and developed the content for this course. Spring 2015 – CGS3300 – Introduction to Information Systems. Section U02. Fall 2014 – QMB4930 – Special Topics in Decision Sciences: Business Intelligence. Sec. U01. Fall 2014 – QMB4930 – Special Topics in Decision Sciences: Business Intelligence. Sec. U02. Starting Fall 2018 I was appointed Co-Director of Technology in the Paul H. Chook Department of Information Systems and Statistics. One of the initiatives I will push this semester is to start a sustainable program to encourage business students to learn programming. 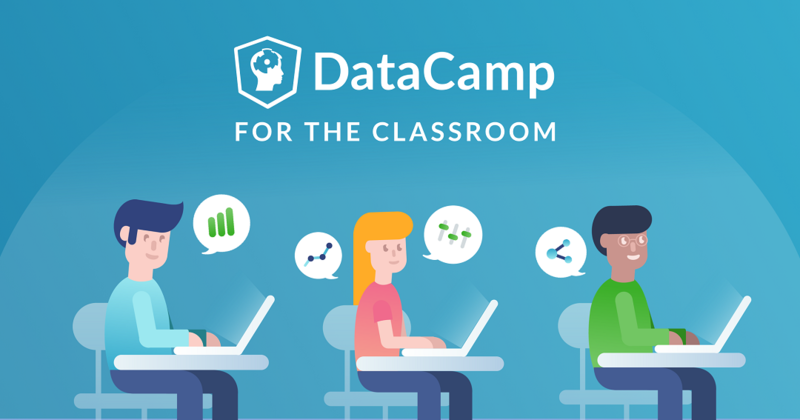 After trying many online resources(e.g., Coursera, Udacity, Datacamp) I have decided to use Datacamp because of its well-thought curriculum and engaging content. This pilot aims to attract students from all business majors (e.g., finance, accounting, marketing, information systems) into programming by helping students learn by doing –a teaching philosophy I firmly believe in. My goal is to create an ecosystem of undergraduate and graduate students supporting each other and supported by graduate assistants in the quest to learn something that will have a big impact in their careers. I plan to use Discord or Slack to create channels for student to interact with each other both inside and outside the lab. I will document the progress made by students and share some testimonials at the end of the semester.